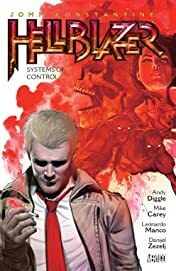 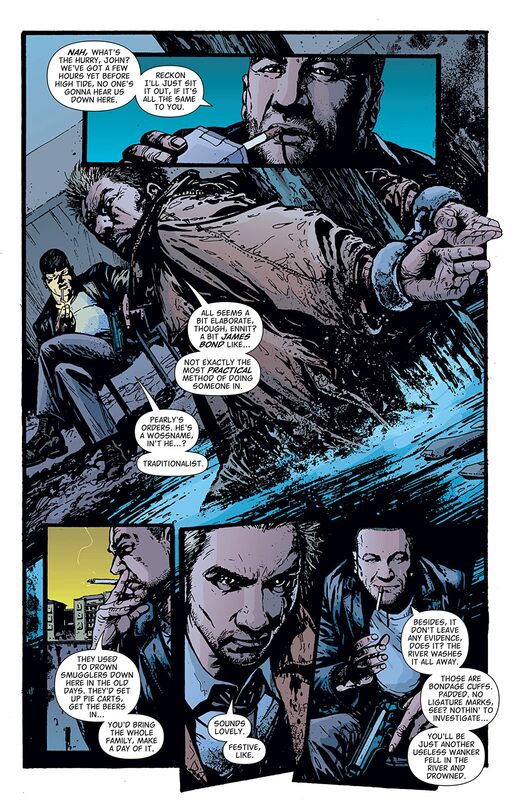 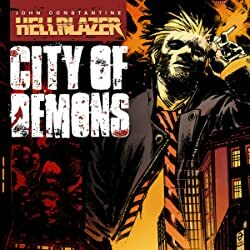 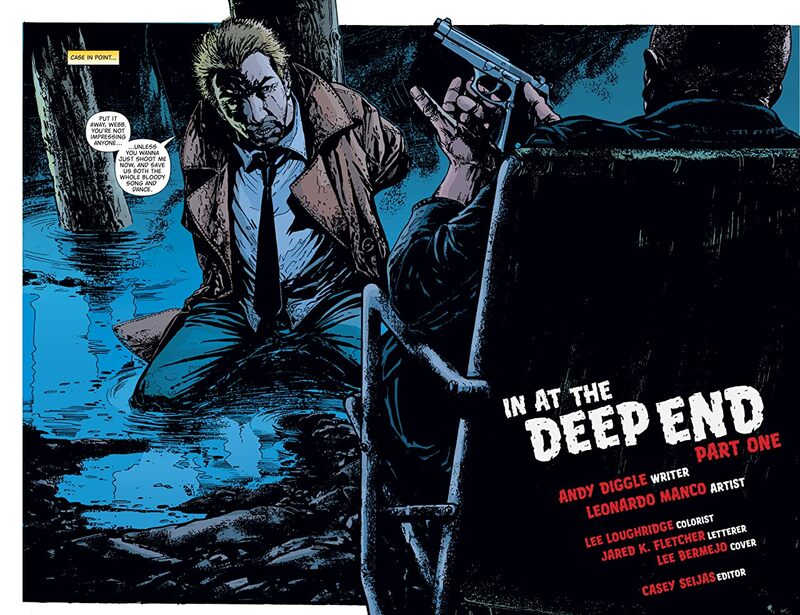 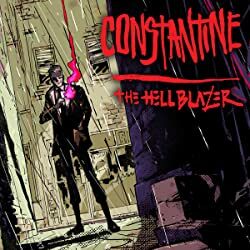 An epic horror story written by Mike Carey with stunningly visceral art by Leonardo Manco is all here in JOHN CONSTANTINE, HELLBLAZER VOL. 20: SYSTEMS OF CONTROL! 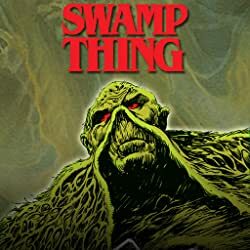 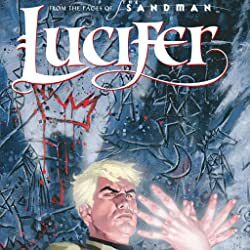 Includes an amazing edition of the epic horror story written by Mike Carey (THE UNWRITTEN) and Andy Diggle (GREEN ARROW: YEAR ONE). 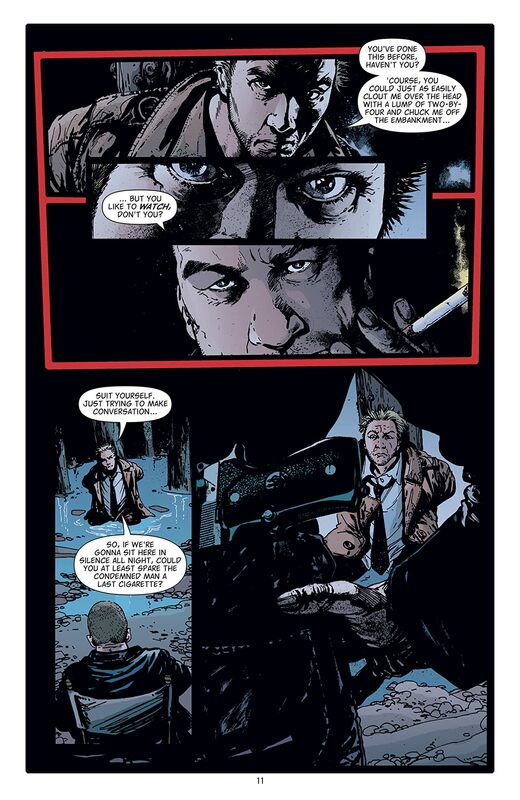 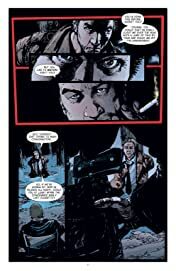 Collects JOHN CONSTANTINE, HELLBLAZER #230-238 and the HELLBLAZER: ALL HIS ENGINES original graphic novel.